The High Court has ruled the Irish Countrywomen's Association (ICA) must hold fresh elections for positions on its national executive within the next two months. Ms Justice Úna Ní Raifeartaigh said in order to best meet the exceptional circumstances that occurred within the ICA, the new elections must take place and the results be announced before September 30 next. While the judge said the ICA had breached its constitution arising out of elections earlier this year, the people currently on the organisation's national executive should remain in place until the new election has been completed. 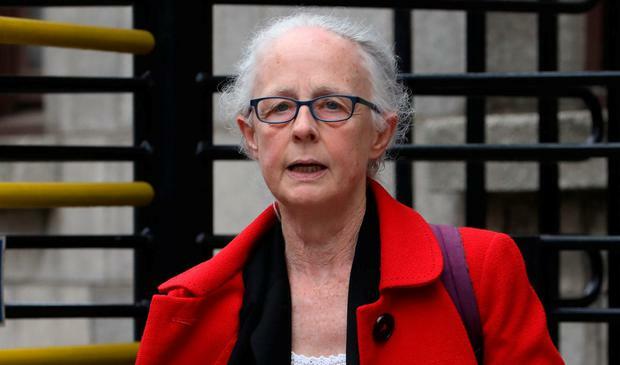 Ms Madden, a barrister of St Mobhi Road, Glasnevin, Dublin, claimed the organisation breached its constitution when it failed to count ballots cast by its membership in advance of its AGM last May. She claimed the ICA should have declared the winners of the election at the AGM for positions, including national president, for a term of office from 2018 to 2021. Ms Madden claimed that procedures adopted and decisions made by the ICA at its AGM, and an earlier EGM, as well as a meeting of its national executive, were contrary to its constitution. The ICA accepted there were problems with the ballot papers for the 2018 elections which it wanted to rectify. It made proposals that would allow it to move forward, including holding fresh elections later this year, but Ms Madden rejected its proposals.